It’s all over. The final episode of Battlestar Galactica – the hit re-imagined sci-fi series – has aired. Composer Bear McCreary wrote over 100 minutes of music for the two-part final episode (titled "Daybreak, Parts 1 & 2"), and recorded it over a period of a few weeks. 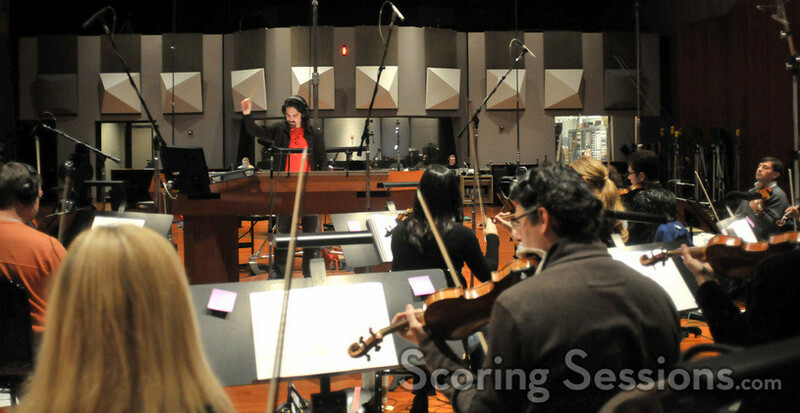 Instrumental solos were recorded at various studios around Los Angeles, with the final string orchestra session being held at the Eastwood Scoring Stage at Warner Bros. Studios in Burbank, CA. 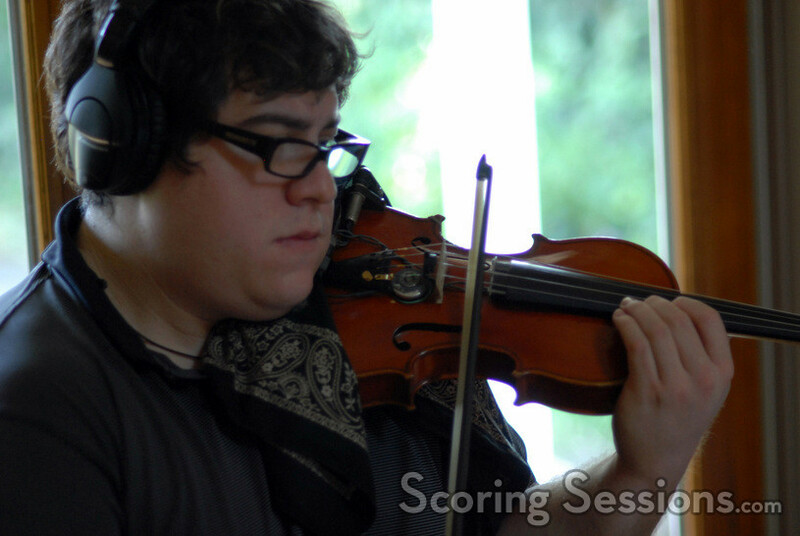 We have a bunch of photos in the gallery, but strongly suggest everyone check out Bear’s blog where he goes into extreme detail on every aspect of the score for the finale.